Melissa Pollock, a lifestyle/organization expert from PODS, shares moving tips you should consider when looking for a new neighborhood. Moving is never fun, and it can be even more daunting if you’re going far away or to a place you’ve never been before. 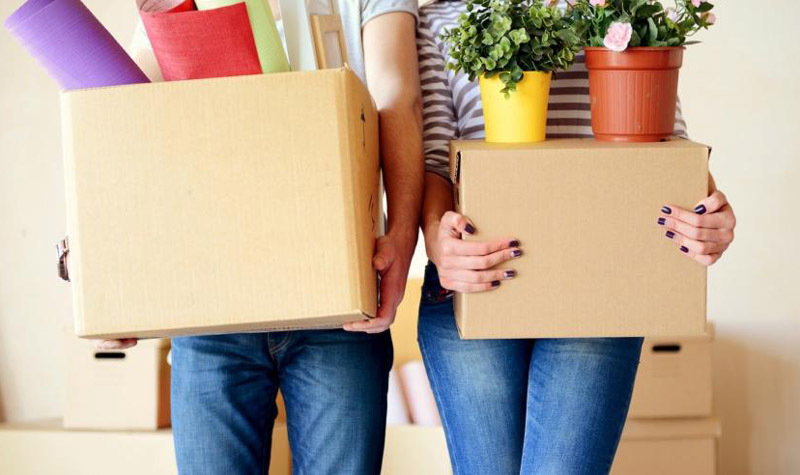 Whether you’re moving for a job relocation or just because you’re ready for a change of scenery, here are some moving tips for picking your next neighborhood before you start packing any boxes. These moving tips come courtesy of Melissa Pollock, a lifestyle and organization expert from PODS. PODS is a flexible moving and storage company that offers DIY and full-service moves for more than 200 million people in more than 20,000 cities across the U.S., Canada and Australia. If you’ve got a bit of wanderlust and can choose where you want to next call home, Pollock recommends checking out “best places to live” rankings from resources like U.S. News & World Report or Livability.com. “These are great because both are compiled using census data and other government data from agencies such as HUD and EPA and survey results from U.S. residents on what they consider most important in a community, such as good schools, low crime rates, affordable amenities, etc,” she said. When it comes to thinking about how far your salary will go in a certain city, especially as some are much more expensive than others, Pollock looks to an online cost of living calculator. Your life in a new city will go beyond your new home, so be sure to check out the area’s cultural scene. A pre-move visit to your new neighborhood is definitely something you should do if you’re able, Pollock said.